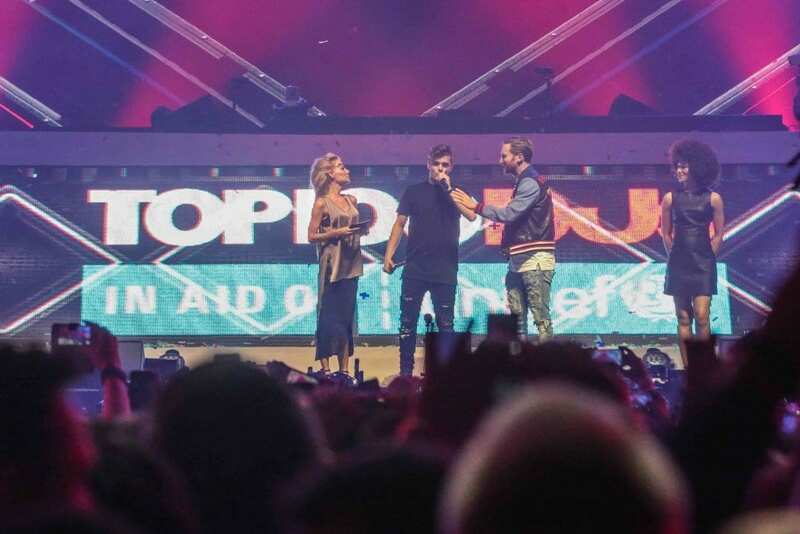 Of course the main culprits are known to all, regardless of your favoured electronic beat niche: Martin Garrix was crowned number one for the second year running, previous number one holders Dimitri Vegas & Like Mike retained their number two spot for the second year running, too, while number three was taken by trance OG Armin van Buuren who’s been in the DJ Mag Top 100 top five for an impressive 16 years. The only big change in the top 10 are The Chainsmokers and Marshmello, who both rocketed up the chart by 12 and 18 places respectively. As always, the genuinely interesting aspect of the Top 100 is away from the EDM histrionics of the Top 20. Bass fans will be pleased to hear that Andy C has re-entered the poll again at 77 after a year’s absence from the poll (during which Netsky dutifully took his place as ‘token drum & bass DJ’) Other low end representors include Skrillex (who’s position moved down seven places to number 16) Jauz (who moved up 10 to 73), Dillon Francis (who’s down 22 places to 86) and Alison Wonderland who made her chart debut at 89. Perhaps the biggest of shake-ups to the poll, however, was in the realm of house and techno. Maceo Plex and Solomun, arguably two of the biggest house DJs in the last 15 years, made their Top 100 poll debuts this year, as did Black Coffee, while Disclosure, Paul Kalkbrenner and Richie Hawtin all re-entered the poll this year. Elsewhere Carl Cox strode up the chart 12 places to become the highest techno artist in the poll at 62 while Eric Prydz smashed the poll, rising 32 places to 34. With 15 new entries, seven re-entries and five non movers in total, there’s definitely movement and interesting signs of development in the Top 100 and the results in full are below. As always, massive respect and biggups to Mike Williams, Lucas & Steve, Miss K8, Warface, Radical Redemption, Carta, DJ L and all the other DJs we’ve never heard of before today. Keep up the sterling work!